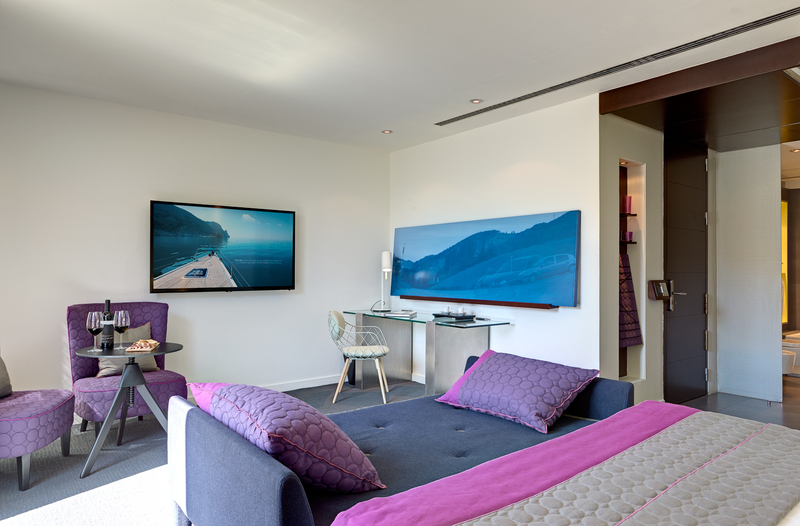 The Sixtytwo Hotel is the perfect place for lovers of exclusivity, privacy and personalized service. Located in the heart of the emblematic Paseo de Gracia, it is surrounded by the best shopping in Barcelona with the latest trends in fashion and the most representative works of Gaudí. 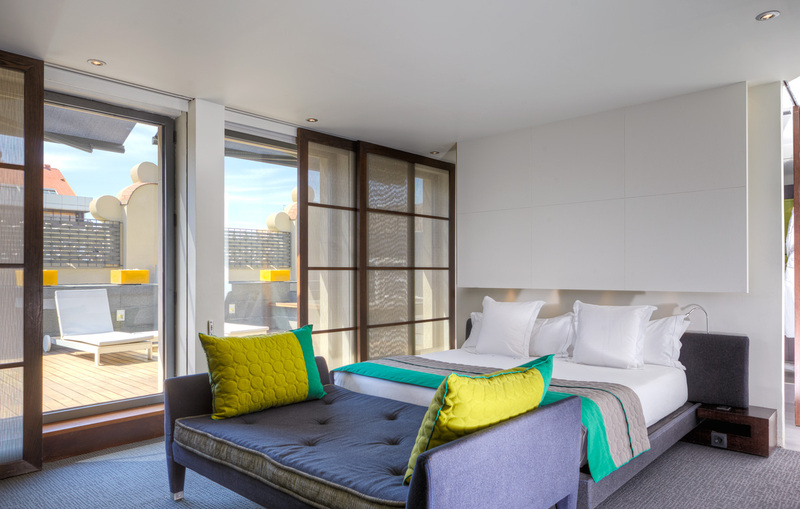 The Sixtytwo is a authentic boutique hotel where design and modernism fit perfectly. Located between Casa Batlló and La Pedrera, the Hotel Sixtytwo has preserved its modernist façade and interiors of 1897 conjugating with design equipment. Details Moooi, Vitra, B & B, Philippe Starck enliven the hall and lounge, while the comfort of its 45 rooms comes from the hand of Samsung televisions, Jacob Jensen telephones, Tangent taps, bath products Natura Bissé, lighting intelligent and minibar with Nespresso machine.